APAC Caballos Rescue Horse Centre – we are desperatley trying to raise 4000 Euros to enable us to buy a van with a towbar making life more efficient for us in collecting and delivering our Rescue Horses, Dogs, Cats, Food Deliveries etc etc. At the moment we spend all our time begging and borrowing transport and relying on other people which makes life very slow and complicated. Having our own transport would make our response time for our rescue horses and animals much quicker. 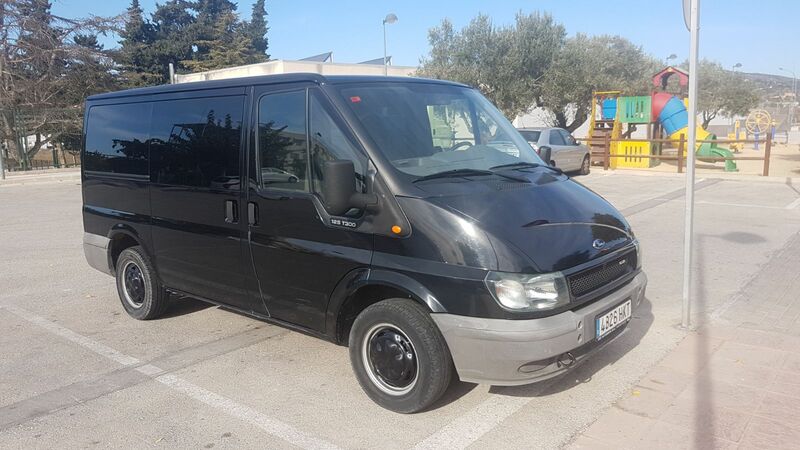 We are looking for sponsors to help raise this money to buy ths van and in return we will advertise their logo and publish all conatct details on our Facebook Pages & Website. Thank You on behalf of all of our rescue animals.